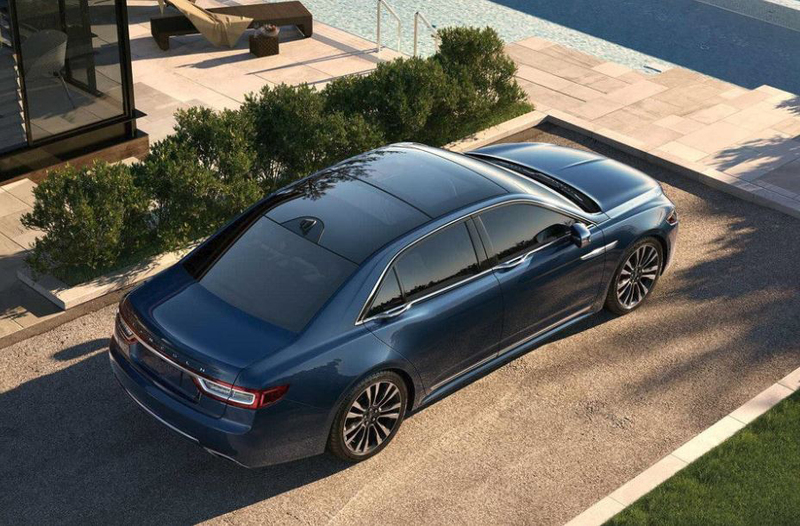 A true classic as timeless as the Lincoln name itself, the all new 2018 Lincoln Continental is a sight to behold that gets even better behind the wheel. With a beautiful body design, luxurious interior and plenty of power under the hood, this sedan goes above and beyond what's expected. If you'd like to experience the Lincoln Continental in person, don't hesitate to stop by Carman Lincoln today We'd love to give you the keys for a test drive. 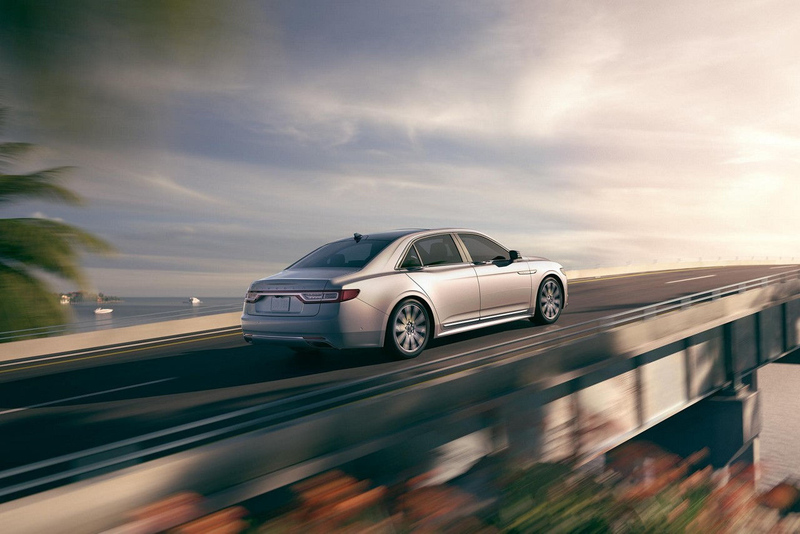 Let anticipation give way to elation as you step closer to the Lincoln Continental. Designed with both modern convenience and classic style in mind, you'll find smooth, sweeping body lines and rich, bold details, including the signature Lincoln grille. There's no denying the fact that this is a vehicle meant to capture the attention without sacrificing sophistication. Heads are guaranteed to turn. Although it's certainly outwardly beautiful, what's inside the Lincoln Continental is what really counts. From the cutting edge safety and handling technology to the modern media center of the interior to the available twin turbo 3.0L V6 engine it's got everything you're looking for. Drive in confidence while staying connected. Pick your perfect combination of upgrades and features.